Sustrans were commissioned to write a plan for Northwich by a group that formed last summer to focus on the issue as a spin-off from the Northwich Neighbourhood Plan. This group included representatives from Northwich Town Council, the business community, Active Cheshire and the Northwich Guardian’s Pedal Power campaign. The plan will now become part of Northwich Neighbourhood Plan, laying the basis for improvements for cyclists and pedestrians as the town continues to develop. Students from Sir John Deane’s College (SJD) and Mid Cheshire College shared their thoughts on the town during two sessions with members of the Northwich Neighbourhood Plan team. 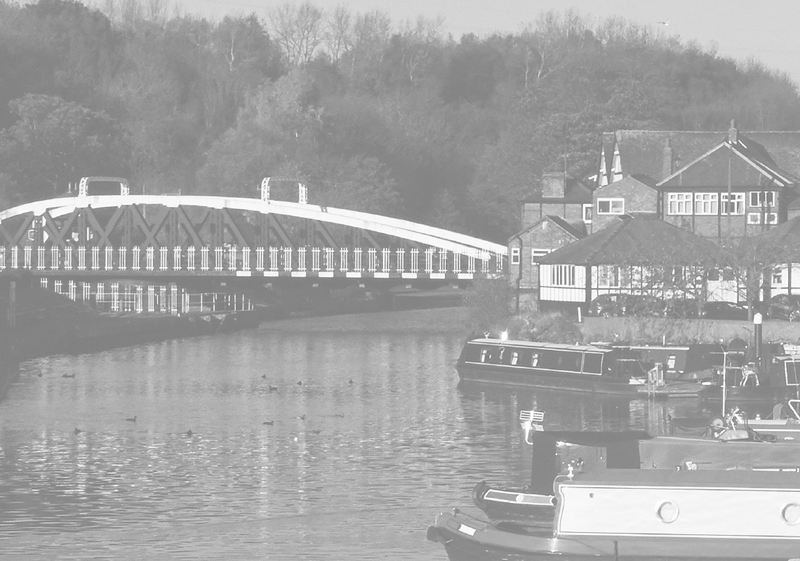 The Neighbourhood Plan has today reached a critical stage where we will be inviting residents of Northwich to complete one of our surveys, and help us set the priorities for the plan. To complete the survey, visit the Have Your Say page.